Golf is a widely played sport all over the world. The feeling of playing golf on huge, well-manicured golf courses with five star hotels that offer the best of Indian hospitality thrown in just adds to the level of satisfaction. A golf holiday in India is what you need then. These are a few golf resorts in India which will help you select your golfing destination. The Royal Spring Golf Course provides you with an outstanding view of The Dal Lake and the Zabarwan Hills. A golfer can use the tea shelters nearby for a steaming cuppa during their golf break. 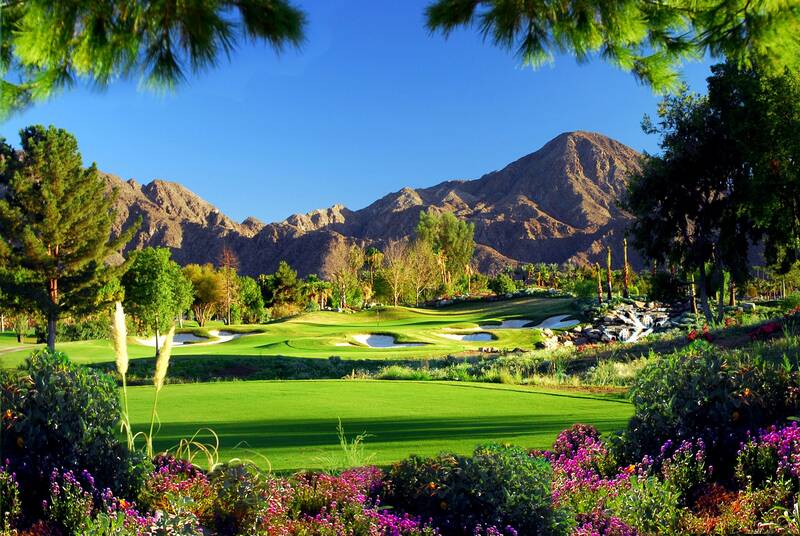 The Royal Spring Golf Course is an 18-hole championship golf course which will put every golfer’s skills to test. You can also visit the Pahalgam Golf Club which is a few kilometers away.Choose from a stay at the Taj Vivanta, The Lalit Grand Palace in Srinagar. They are the most preferred five star hotels in town which provide you with an amazing view of the Dal Lake. The Pari Mahal, Mughal Gardens and Hazratbal Mosque are also worth a visit. Agra Golf Club provides you with the best scenic and golfing experience. It is a 9-hole ground but you can still play in sets for an 18-hole game. While playing at the golf club you will also get an exemplary view of the historic monument, the Taj Mahal. A stay at Oberoi Amarvilas and ITC Mughal will add to your prefect golf vacation.Agra has a lot to showcase from its rich past. From Taj Mahal to Agra Fort and Fatehpur Sikri. They all bring in the best of the city’s culture with them. Do shop at the local markets and indulge in some delicious street food. The Golf Club of Kodaikanal is situated in the Palini Hills of Tamil Nadu. This golf course dates back to the British era. It is over 116 years old and is an 18-hole golf course. You can enjoy your stay at the seven-tent Fern Creek Hotel in Kodaikanal which always delights its customers with personalized attention. Veteran golfer Greg Norman is the designer of this huge golfing property. This lush green golf course has a lot amenities also providing you with some good golf training courses and golf treatments at their spa.The Jaypee Greens Golf and Spa Resort also offers its guests with courses in yoga, qigong and tai chi. Aftre a hard day on the greens, relax at the Six Sense spa which provides expert treatments, hammams, etc. The Aamby Valley Golf Course lies in the picturesque Sahyadri hills. It is a great way to escape from the bustling city of Mumbai. With a day-and-night championship fairway, the Aamby Valley City has nine courses and also provides a lot of other amenities and facilities for every member of the family. You will experience a luxurious golfing game on the Championship course that was chosen the World’s ‘Best International Golf Course’ across 88 participating countries.